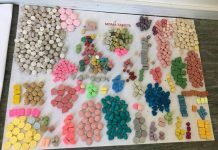 The turbocharged ecstasy pills – nicknamed ‘Tesla’ and ‘Rolls Royce’, which have killed two teenagers are flooding the streets. 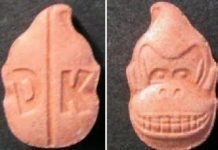 These ecstasy pills are being sold in thousands on the so-called ‘Dark Web‘ and are branded to attract youngsters, but teenagers have no idea how strong the “turbocharged” substances really are. The Daily Star reported the drugs were easily accessible on the Dark Web. 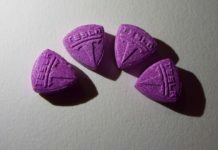 One United Kingdom vendor was offering 15 Blue Tesla ecstasy pills laced with 250 mg of MDMA, double the average dosage for an Ecstasy tablet – for just £55. 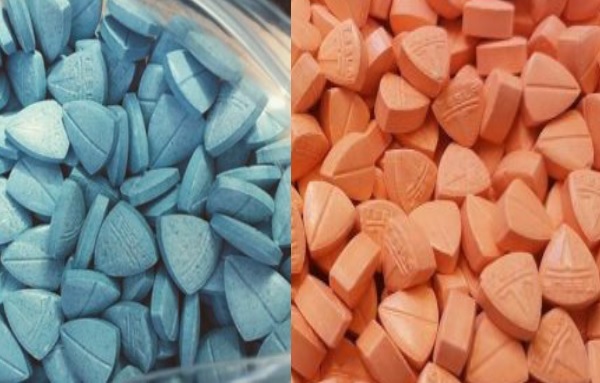 Usually good quality ecstasy pills have roughly 80-125 mg of MDMA in them, so yes these pills are lot stronger than regular ones and can cause fatal reactions. 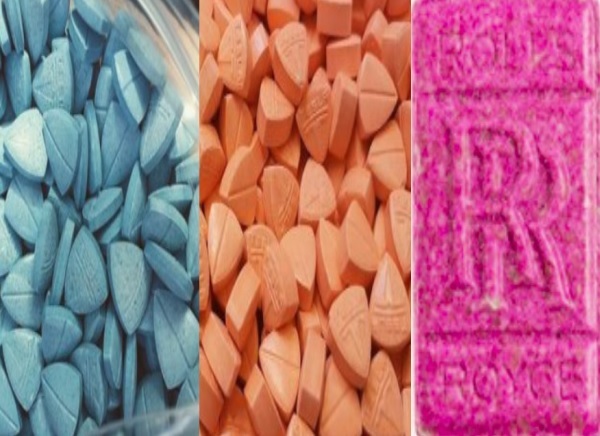 According to The Daily Star they found a staggering 391 listings for Tesla pills of all colours, and 398 listings for the deadly pink Rolls-Royce tablets. This month, 19 year-old Drake Morgan-Baines from the Newport area of Wales suffered a fatal cardiac arrest and brain seizure after taking a Tesla pill at a nightclub in Bristol. 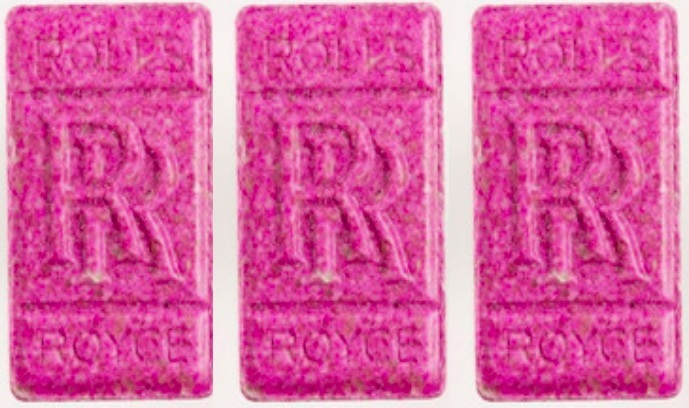 Weeks earlier, a 16 year-old boy died after taking a pink ecstasy pill with Rolls-Royce symbol at a Halloween rave in Gwytherin, Conwy, North Wales. 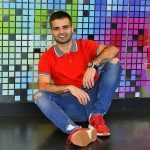 A report last year from the RAND drug policy research centre revealed the United Kingdom has the largest number of online drug dealers in Europe.